A number of locals have got together with the hope of forming a ‘Historic Society’ in the area. 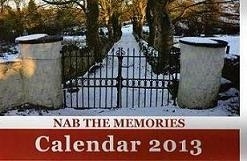 To get the ball roll and to get people thinking they have devised a 2013 Calendar – ‘Nab the Memories’, with images of all aspects in Ballymacnab down through the ages. 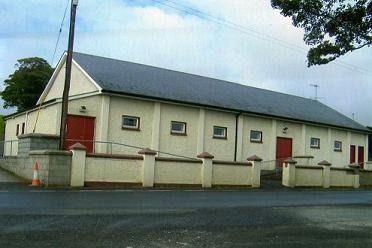 A limited number of calendars are on sale in O’Tooles Bar, Café One in Armagh or from Eileen Canavan. The calendars are priced at £5.